Getting married means I’ll have to spend some time on the other side of the camera! Obviously being a photographer, good wedding photographs are pretty important to me. For our photographer we went with Sarah Wintle. I have had the pleasure of working with Sarah on Auxiliary Magazine shoots; she has modeled for me for a few different features over the years. Not only is she a wonderful model, she’s a wonderful photographer, with a true talent for journalistic, documentary style wedding photography. 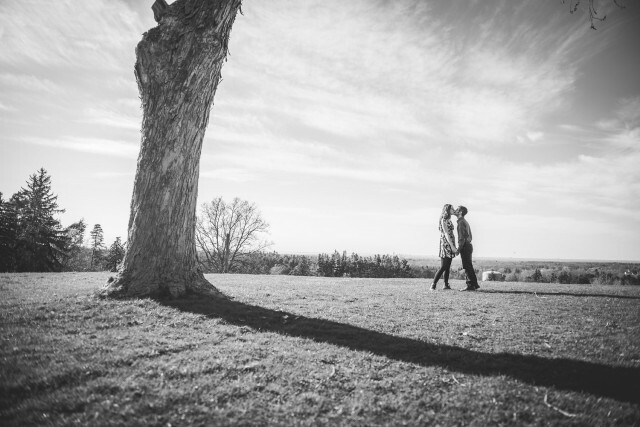 A couple weeks ago we met up with her at Chestnut Ridge Park for an engagement photo session. An engagement session is a great way to get comfortable with your wedding photographer and now I feel very confident that working together in reverse roles for our wedding will be a lot of fun. Here are some of the highlights from our shoot! Wedding planning is in full swing! I have been a busy lady. We jumped right into everything and started by looking for the perfect venue. We knew we wanted something with character and beauty so it would stand on its own and wouldn’t need tons of decorations. 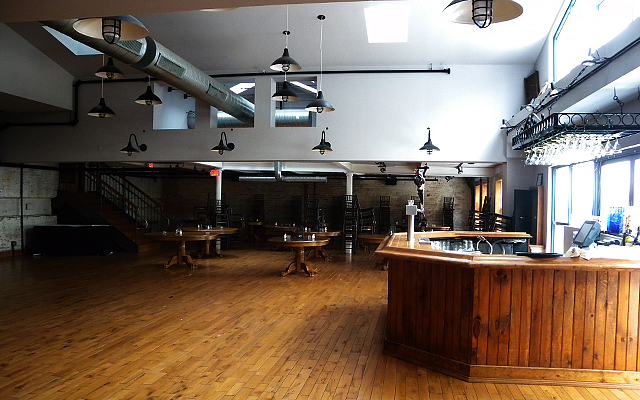 That helped us narrow our list down to six venues. Some were managed by the same companies so that meant just four venue visits.